Before we start, do not worry about all the acronyms in this potted history of Programmable Telecoms, there is an irreverent acronym list at the end of this weblog to help you through them. And yes, this is a long weblog, at 4k words it should take about 20 minutes to read, but its easy to dip in and out. 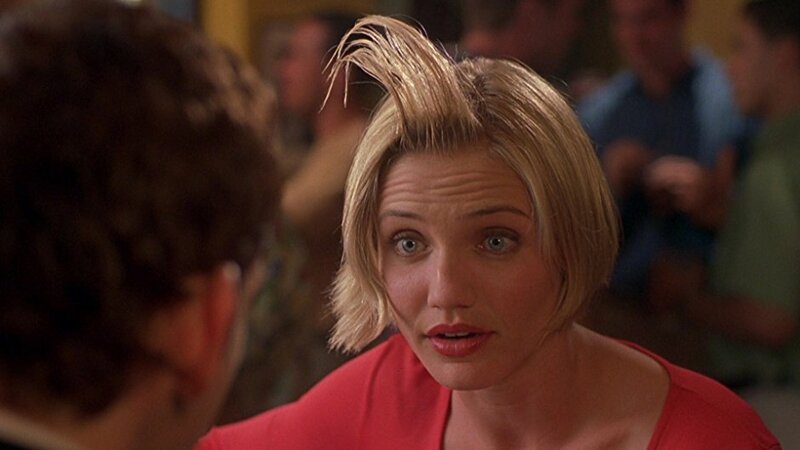 Also before we start, I consider the term CPaaS to be as dumbass as Cloud Communications. They were both created when referring to cloud was essential for marketing “cool”. And because marketing people are too scared to use the T-word, preferring ‘communications’ instead of ‘telecoms’ because is sounds like telcos. Telecoms and Telco are different! Telecoms existed BEFORE telcos. I use the term Telecom APIs and Programmable Telecoms. I prefer the latter as its easy to understand, avoids yet more bloody acronyms, and covers the broader market than just cloud based telecom API service providers (CPaaS). Programmable Telecoms continues its rapid global growth (close to 50% year on year). It is simply all the telecom services that are now programmable, accessible through APIs (Application Programming Interface). The fancy acronym used for the providers of these telecom APIs is CPaaS (Communications Platform as a Service). Programmable Telecoms also includes acronyms such UCaaS, CCaaS, UC&CaaS, CPaaS-enabled services, instant authentication, bots, 2FA, CNAM, LRN, MobileID, open source TAS, WebRTC, etc. Think of Programmable Telecoms as a broader category, of which CPaaS is part. This impressive growth means there are many people joining the industry who missed out on its 20 years of development, as they were studying at school or focused elsewhere. 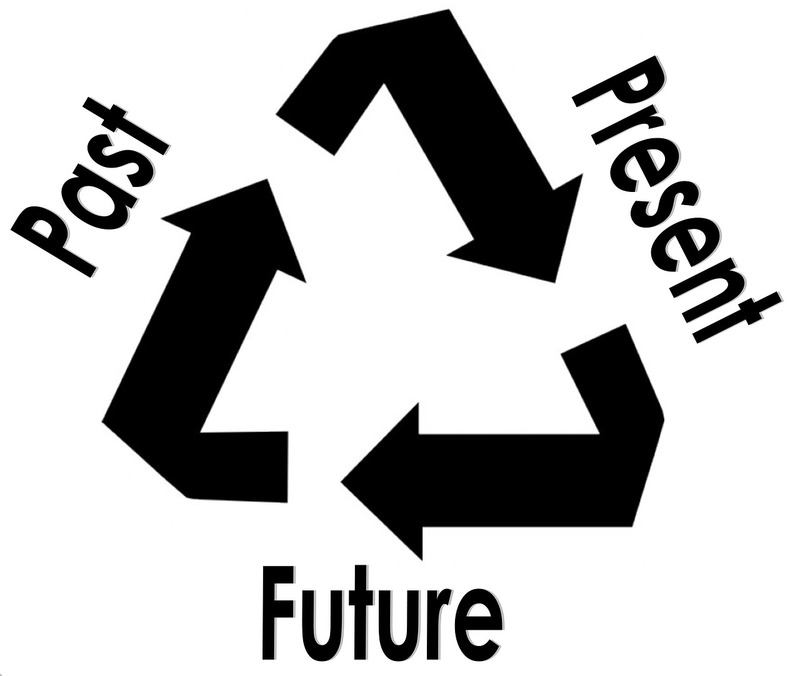 They take the current landscape as more or less static. That the players are defined by what they are today. Hopefully, by the end of this article you’ll appreciate its dynamic nature and likely evolution. If I were to summarize this article in one sentence, “Its all about the enterprise services.” The meaning of this sentence will become clear. An obvious question is, if this is all telecoms, why aren’t the telcos running it? Digging into history, shows the closure of telco CPaaS initiatives such as Verizon Developer Community (VDC), Telefonica’s BlueVia, Deutsche Telekom’s Developer Garden. Are these proof-points telcos can not be successful in Telecom APIs? No, as it ignores successful telco CPaaS programs like IdeaMart, and the many public and private APIs telcos offer today. A little bit of CPaaS history will help us understand the current situation better. Programmable Telecoms is an acronym soup, with some rather complex technologies, ideas, business models, and industry landscapes. The aim of this article is to help explain a potted history, potted means a short summary, to map out how we got to where we are today, and hopefully help you understand where this is all going in the coming years. Its an exciting time to be in Programmable Telecoms! Back in 1998 (20 years ago) a consortium was founded called Parlay, comprising BT and a dozens other vendors and telcos. Its objective was to create standard APIs for accessing the PSTN (telephone network). It was excellent thought leadership. But as is generally the case with telcos, the standards were 10 years ahead of the business. By the time telcos were ready to do something, the standard was old, the web had moved on, so it needed a thorough refresh. This is a little bit of an oversimplification of the first 10 years. For example, BT/O2 were active over that decade launching then closing developer API programs. The problem was ‘it takes time’ to build the CPaaS business. Telco budget approval processes generally require impossible promises to be made to afford the expensive telco-buyer approved vendor solutions. The CPaaS business would fail to meet year 1 targets, have an even greater miss in year 2, and be closed sometime in year 3 with the CPaaS leader relegated to the equivalent of Telco-Siberia. When Twilio was raising cash in 2007/2008, many investors were incredulous given previous attempts at telecom APIs. In 2008 the GSMA and OMA took over the Parlay Working Group refreshed the standard (now called OneAPI) making it a little more web-centric. But it ended up a overly complex telco/web chimera out of step with web APIs. 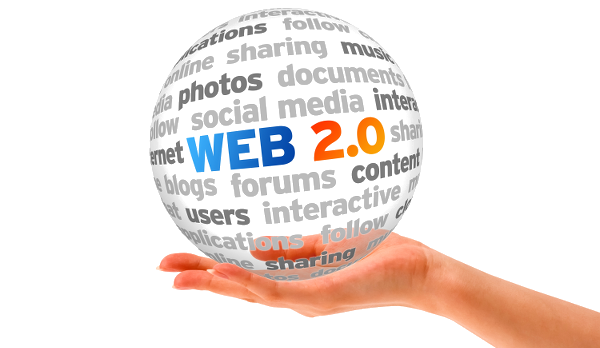 Web APIs had achieved phenomenal growth thanks to Web 2.0. Web APIs showed standards were not necessary, rather a simple specification and lots of code samples were good enough. At this point Twilio was founded, along with many other CPaaS providers seeing the missteps of the telecoms industry, and instead following the Web 2.0 trend. The success of independent CPaaS providers was not a foregone conclusion at this point. Telcos already had a massive premium SMS businesses that could be migrated over to APIs, large mobile app stores generating tens of billions of dollars, and long established relationships with the enterprise communications equipment vendors. In 2008 investing in an independent CPaaS provider was considered a risky bet. But as history shows, well-entrenched legacy businesses struggle to adapt to new market realities, and often get disrupted. In 2010 a group of telcos founded WAC (Wholesale Application Community) which ended up trying to implement a world-wide OneAPI platform for telcos. Needless to say ‘designed by committee’ did not work. By 2012 WAC and the GSMA ‘joined forces’ and Apigee took over the ‘business’. And proceeded to sell to telcos around the world API management not a CPaaS Enabler. Which telcos used for internal integration projects not CPaaS. In 2014 TEF Digital closed down and with it BlueVia, DT Developer Garden scaled back its plans, the same happened with VDC. CPaaS was perceived as too small and specialized an opportunity for telcos to chase. Even though at this point Twilio was getting into its stride, and Nexmo was now considered the #2 CPaaS. Telcos’ missteps were to believe in their self-focused standards rather than market needs, and not to look under the hood of what API Management really meant with respect to CPaaS. I wrote a weblog about this issue in 2012. However, some telcos did not throw in the towel, IdeaMart continued on and has achieved significant CPaaS success. They do many things right, one in particular are templates: simple web forms you or I can use to create services rather just offering APIs to developers. We’ll come back to this aspect of broadening the reach of CPaaS when we look at where the market is going. I remain shocked and saddened that the IdeaMart model has not been more widely adopted. But this seems to be a common theme in history, missed opportunities. Fortunately, a new cadre of Programmable Telecoms players were following the lead in Web APIs. Building easy to use APIs, with loads of code samples, and working with their customers to solve business problems using Telecom APIs. 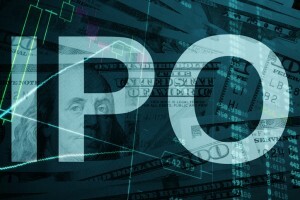 I was fortunate to help the Tropo guys for a time and interviewed some of their customers: Crunched, Speak2Leads, Delivery.com, HireIQ, Protiviti, Questar, Textizen, etc. It continues to amaze me all the ways telecom APIs can help businesses. Founded in 2009 as Voxeo Labs, and renamed to Tropo in 2011, and by then were considered the #2 to Twilio. They initially picked up a fair bit of their CPaaS provider business through having a more scalable platform than Twilio’s initial Asterisk implementation. In time, Twilio migrated to FreeSwitch and the scalability problem went away. In 2011 Tropo packaged their CPaaS platform into a CPaaS Enabler for telcos (software others can deploy to create a CPaaS provider business), both cloud and on-premise. They won in short-order deals with Deutsche Telekom, AT&T, Telefonica, and others providing their CPaaS Enabler. They brought a large developer community (100k claimed at the time), and many pre-packaged VAS (Value Added Services). We’ll come back to the importance of these pre-packaged VAS later. But that is just one story along the much broader rise of tens of CPaaS providers around the world: Bandwidth.com, Vonage (Nexmo), Telnyx, VoIP Innovations (Apidaze), Apifonica, 2600Hz, Apifonica / Dzinga, Clickatel, Cloudlink (Mitel), Cloudonix, CLX Communications, CM, Flowroute, IdeaMart, Infobip, MessageBird, Openmarket, Plivo, RingCentral, Telesign (bought by BICS), Thinq, Tropo (Cisco), Twilio, Tyntec, Vidyo, Voxbone, VoxImplant / Zingaya, Ytel, Zang (Avaya), Zilkr, and many more. The rise of CPaaS culminated in the IPO of Twilio in 2016, Vonage buying Nexmo in 2016, and the IPO of Bandwidth in 2017 who is now considered the #2 CPaaS. CPaaS is now mainstream! How do we know its mainstream? The level of misconception has jumped enormously as the marketing echo-chamber repeats the same mis-information on CPaaS. And why, in part, I’m writing this article. The CPaaS business is today much more than voice, messaging, and phone number APIs. Only reselling telephony APIs is a precarious proposition, it’s a business surviving between two price points over which they have little control. 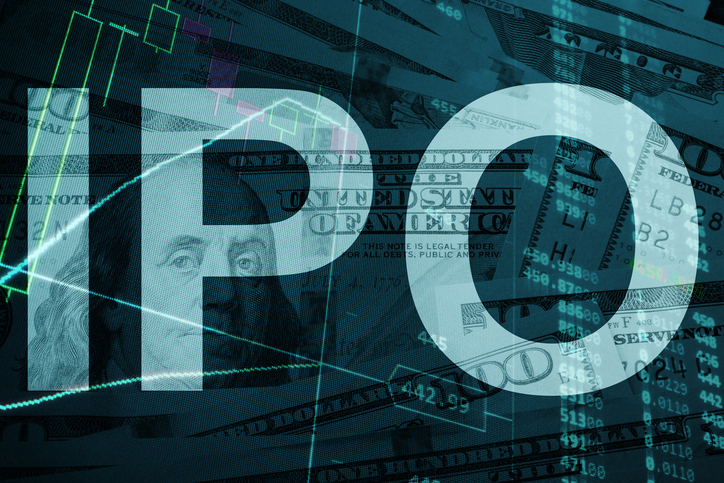 It’s certainly not a viable business to bring to IPO and justify the current valuations. CPaaS has evolved rapidly and in a number of directions over the past 10 years. The figure below breaks down the main components of the business. PSTN / Service Aggregation: There are providers who have built up country by country the deals with telcos for phone numbers, messaging, voice, charging, etc. I’ve also wrapped up in this the aggregation of IP services, for example with IP messaging platforms like Facebook Messenger, Viber, LINE, etc. This can get quite complex as CPaaS providers build out direct telcos deals in some countries, and some CPaaS providers run their own network like VoIP Innovations. But regardless there is a PSTN / Service aggregation function of some description. SBC (Session Border Controller): SIP trunking is generally performed directly by the CPaaS provider than through an aggregator. A SBC provides the ‘SIP firewall’ between its services and the internet. Examples of CPaaS providers offering SIP trunking include Nexmo, Twilio, VoIP Innovations. Firewall: WebRTC is mostly used for video comms given the lack of a viable PSTN video service, sigh, another missed opportunity. The firewall protects WebRTC services from the crazies on the internet. The heart of the CPaaS is the Telecom Application Server, usually from an open source project like FreeSWITCH. There are many other service components in here depending upon whether the CPaaS provider includes video comms, mobile charging, authentication, etc. I’m not going to delve into those aspects, this is just a potted history. The next 2 layers are a little more arbitrary and depend on the service under consideration. Value Added Services: examples include IVR (press 1 for service) or call redirection (after pressing one the call is redirected to an agent) or anonymous calling (like with Uber when the driver is trying to find you after they arrive at the destination and an anonymous call is set up between you and the driver). Generally these building blocks are available from the FreeSWITCH community or are relatively easy to build. 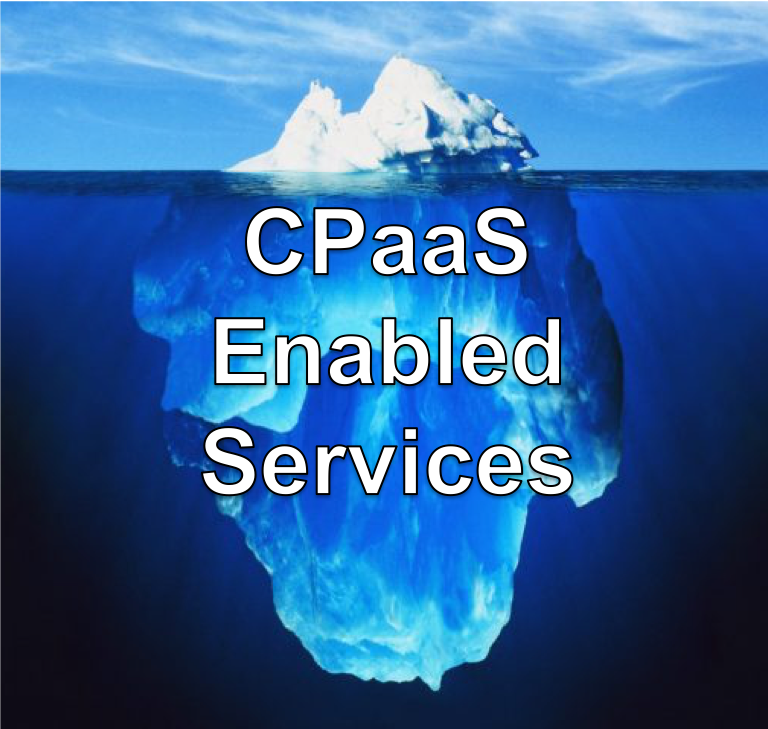 This is table stakes for any CPaaS provider today. Enterprise Enablers and Services: the difference between these two is more a business decision than technology. It can range from pre-packaged services delivered directly to enterprises or through channels (e.g. the services in VoIP Innovations Showroom, or Kazoo by 2600Hz), or enabling partners to build their own version of an enterprise service (e.g. Twilio Flex for Call Centers). And there are open source UCaaS enabler projects like Wazo, making it easy to add such capabilities. API Management: this tends to be own built as its a specialized function, near real-time, and narrow in scope. Dedicated API management provider solutions are generally too expensive / generic / lack performance. That last point on performance is becoming increasingly important. As CPaaS usage grows utilization of cloud computing resources is becoming a critical design issue. In summary, API Management and CPaaS are different. What initially appeared to be a simple business of 3 APIs for voice, messaging and phone numbers is now, much more complex. Why the focus on all this other stuff? Simply, it vastly increases the addressable market. If we look at the basic messaging, voice and phone number CPaaS market its about $8B in 2021 according to IDC. But add in UCaaS, CCaaS, MFA, video, SIP trunking and IoT and the number jumps to about $100B. 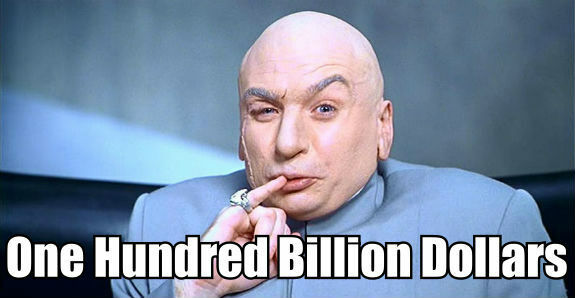 Its this big number that justifies Twilio’s valuation. An interesting development in the CPaaS market over the past 2 years is the faster growth in voice API revenues than messaging revenues. This is driven in part by the success of CPaaS-enabled enterprise telecom services. Acronyms are often used to make something sound more than it is. Take UCaaS as an example, its definitions are vague and broad, but I always bring it back to, “you mean virtual PBX”. With that, people understand the core value. And around that a load of additional services can be added. For many small and medium businesses, call centers were simple too expensive. But some CPaaS-enabled UCaaS offer basic Call Center capabilities for around $15 pspm (per seat per month), e.g. supporting remote agent seats for work-at-home cover. The UCaaS management console is an interesting way to bundle a range of CPaaS-enabled services, so they are easy to discover and set up by a business owner. IdeaMart has shown making it easy for non-coders to discover and configure such services is a key to CPaaS success. The legacy Call Center providers will claim its not ‘true CC’, check out the acronyms section for my warning on businesses that claim ’true’ and ‘one’. 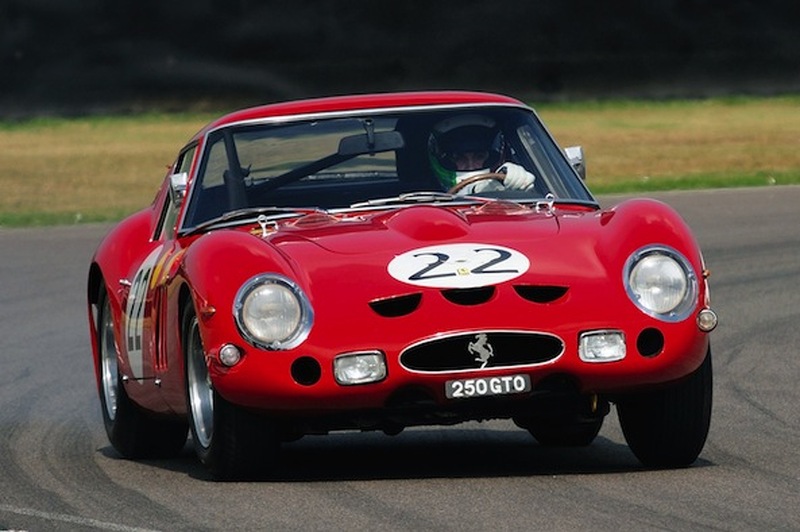 As a simple analogy, you can buy a car for $200, $2k, $20k, $200k, $2M, even $20M, $52M is the current ceiling. Price does not determine the ability to get from A to B, only the style. If it looks like a call center seat, works like a call center seat, and has workflows integrated with the rest of the enterprise – its a call center seat! Even if you’re paying $15 pspm, rather than $100 pspm with millions in integration and set-up services. This is a great time for small and medium businesses to access enterprise telecom tools once the exclusive use of large corporations. Customer experience is the obsession of almost every brand that does business over the internet. Security threats continue to grow thanks to organized crime and state sponsorship. Multi Factor Authentication is a necessary addition to the millennia old ‘username / password’, e.g. knock on a specific downtown door and say ‘Ken sent me.’ 2FA by SMS has been depreciated by NIST as we increasingly access the web over mobile devices so the SMS is being sent to the same device accessing the webpage. We’re witnessing the rapid growth of instant authentication with tokenized trust ratings using phone number related information. A transaction is checked, and a trust rating is provided, only the low trust rated transactions go through additional hurdles. So most of us have slick fast experiences when accessing our bank account. IoT has received much hype, the market is growing. But businesses need solutions, not yet another platform. We’ve seen the rise of IoT solution providers that stitch together the building blocks into what a city or enterprise needs. Some CPaaS providers are reselling telcos offers, others are building out a global dedicated private IoT network to support solution providers to reach many more customers with compelling offers and impressive price points. CPaaS providers are going to shake up the IoT business. Video telephony is hard. 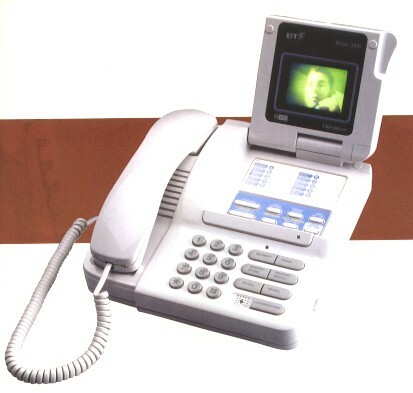 My first experience was working at BT evaluating the Marconi PSTN video phone in 1992. It sort of worked as long as you kept your expectations low. Then in 2000 I built a business case for a telco to deploy mobile video, on experiencing mobile video calls with the phones they planned to launch, with a heavy-heart I realized it was as bad as the Marconi PSTN videophone, if not worse as at least the Marconi PSTN video phone forced indoors use and adequate framing / lighting of the subject. Today video comms is definitely not crap thanks to the dynamic range of cameras and lots of video processing, but the use cases are much more varied and complex, hence the rise of specialist video CPaaS like Vidyo helping businesses craft the video telecoms solutions they need for specific workflows. SIP trunking is a no-brainer for CPaaS providers, especially in the North American that accounts for roughly half the global SIP trunking revenues. If a CPaaS already offers UCaaS, providing SIP trunking creates a one stop shop, and the SIP trunk can be bundled with lots of VAS such as call recording, fraud protection, etc. 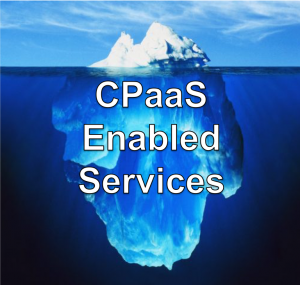 There are many many more CPaaS-enabled services I could discuss, this section is just to give you a feel for the tip of the iceberg being uncovered on CPaaS-enabled services. The underlying programmable telecoms technologies continue to rapidly evolve, the solutions and global networks being created by CPaaS providers are amazing. But this is ‘just’ technology, its the services being enabled, the price points at which those services can be provided, and the flexibility with which those services can be delivered is what matters. or to spend less doing that they do today. CPaaS is the enabler of an enterprise telecoms revolution. Businesses are no longer tied to traditional vendors / providers; a new cadre of providers with lower price points, bundling enterprise IT and telecoms, and local support from someone they know in their city. SME can now afford a ‘call center’, with the flexibility to meet their specific needs, all bundled up through their preferred, trusted channel. We’re already starting to see this shift today. In France, OVH (which began as a website hoster) have moved into the UC market quite successfully, with a broad ICT bundle, all managed through the same console. Enterprise telecoms is becoming just like IT, thanks to CPaaS providers removing the complexity and supporting a range of delivery models. Telecoms is no longer scary-complex. As history shows, well-entrenched legacy businesses struggle to adapt to new market realities, they often get disrupted. But given enterprises do not move quickly, unlike consumers, this enterprise telecoms revolution is unlikely to be a rapid change, some legacy businesses will adapt. You’ll notice I’ve not brought up AI (Artificial Intelligence), bots, sentiment analysis, blockchain, etc. They are part of some of the solutions discussed above. It’s just there’s a much bigger picture enabled by CPaaS, the revolution in enterprise telecoms. The 2 leading events in Programmable Telecoms are TADHack and TADSummit. 2FA, 2 Factor Authentication, usually sending an SMS with a one time password. This method as been depreciated by the NIST (National Institute of Standards and Technology – tries to bring order to the chaos that is IT), as often the mobile device is accessing the site sending the OTP to the mobile device. It worked better when people mostly used laptops to access websites. API, Application Programming Interface. A tiny piece of technology, when you type in a URL “http://x.y.z/” that is an API call. Think of an API, as a program using a URL to access a machine readable web-page. That really is all an API is. Asterisk, open source telecom application server, generally targeting enterprise deployments. Not as scaleable as FreeSWITCH. BABS, Bay Area Bull $^!#. An echo-chamber of self-aggrandisement. Where a few great people do make a difference; and the rest play new technology keyword bingo, largely detached from the needs and desires of most people around the world. Bot, Automated Agent / robot. Most of the bots today are voice / text based FAQs (Frequently Asked Questions) like ‘When are you open?’ ‘Are you open today?’. Occasionally there is a little more integration, for example on asking ‘Are you busy?’ will return a live picture from within the store. BT, British Telecommunications. A UK telco/carrier, with a world-leading research facility it never knew what to do with. CCaaS, Call Canter as a Service. There are two groups of providers: legacy Call Center providers moving to the cloud and using words like ‘true CC’ for what they offer: and new CPaaS-enabled providers like Talkdesk. CNAM, Caller ID Name, name associated with a phone number. CPaaS, Communications Platform as a Service. Telecom API provider like Twilio, Telnyx, VoIP Innovations / Apidaze. FreeSWITCH, top-dog open source telecom application server project. GSMA, GSM Association (commonly referred to as ‘the GSMA’ or Global System for Mobile Communications, originally Groupe Spécial Mobile). An out of touch trade body, dragging telcos into irrelevance, beyond being a mobile ISP (Internet Service Provider). ICT, Information and Communications Technology. As IT and Telecoms converge, thanks to CPaaS providers, this old term is term is making a comeback. Instant Authentication, using information about the owner of a phone number / device to determine if the transaction can be trusted. Makes experience better for most users, so only the suspect transactions need jump through a few more hoops to authenticate themselves. IoT, Internet of Things. Massively overhyped category of business. Most of the revenues today are incremental on existing industrial, automotive, and commercial machine-to-machine (M2M) use cases. Businesses do not want ‘yet another platform that connects everything by delivers nothing.’ They want easy and affordable solutions to business problems. ITSP, Internet Telephony Service Provider. In the context of this article, a reseller of enterprise VoIP services. IVR, Interactive Voice Response. Telephony menu system that enables identification, segmentation and routing of calls, ‘Press 0 to talk with an agent’. LRN, Location Routing Number, the trick that enables you to change carriers and keep your phone number. MFA, Multi Factor Authentication. Covers a range of authentication methods including biometrics, 2FA, instant authentication. MobileID, information a telco/carrier has about the owner of the phone number, used for instant authentication. MSP, Managed Service Provider. Generally IT focused bundling of enterprise services, increasingly adding enterprise VoIP and telephony services to the bundle. NIST, National Institute of Standards and Technology – tries to bring order to the chaos that is IT. OneAPI, out of touch attempt by the telecom industry to create the one preordained interface to the PSTN. Always beware claims of ‘One’ and ‘True’, you’re being asked to believe not think. pspm, per seat per month. Pricing method often used for UCaaS and CCaaS. PSTN, Public Switched Telephone Network. When you make a call or send an SMS, its usually over the this network. SIP, Session Initiation Protocol, protocol behind VoIP, its complex, best left to SIP geeks. SMB / SME, Small Medium Business / Enterprise. Responsible for 80% of employment in most countries and 50% for enterprise telecoms revenues. Vastly underserved by current enterprise telecom providers. TAS, Telecom Application Server, the heart of a CPaaS provider. The popular open source TAS is FreeSWITCH. True UC, legacy Call Center providers way to claiming anything cheaper is not really adequate. UC, Unified Communications. Think virtual PBX, offered on premise, hosted or in the cloud. UCaaS, Unified Communications as a Service. Posh way saying virtual PBX in the cloud. UCCaaS, Unified Communications and Collaboration as a Service, UC&C in the cloud. VAS, Value Added Service. An incremental service to a base service. For example IVR is not much use without telephony. VoIP, Voice over IP, today most calls go over IP at some point in the network. 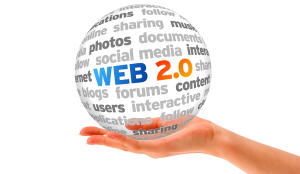 WebRTC, Web Real Time Communications. Its a couple of things: an open source project used by lots of companies who provide voice and video services over the internet, and a browser API that works most of the time.